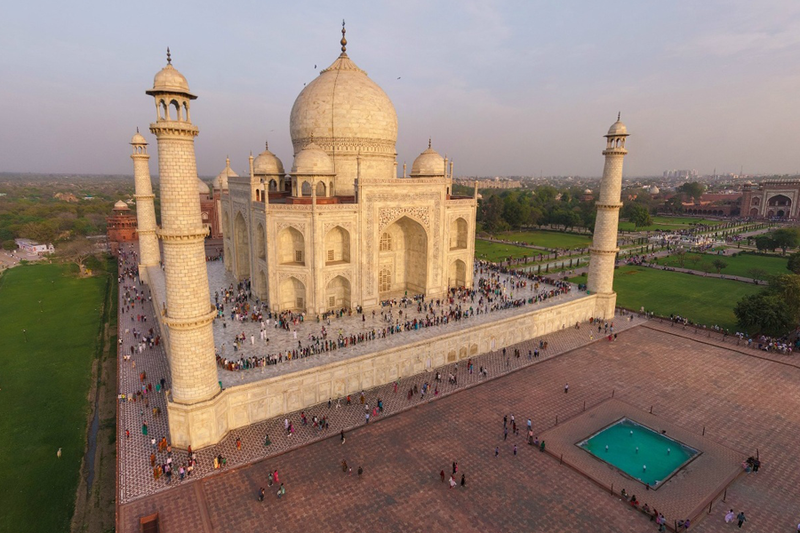 Rajputana India Tour is offering this brilliantly designed 7 Nights - 8 Days Golden Triangle Tour with Udaipur to explore major tourist attractions like City Palace, Taj Mahal, Red Fort, Agra Fort, Qutub Minar, and many more. You will get a wonderful chance to explore the "City of Lakes" - Udaipur along with India's Golden Triangle that comprises of 3 major cities- Delhi, Agra and Jaipur. If you need more information about this tour package than you also contact our client support team will all your queries and personalized tour plan. 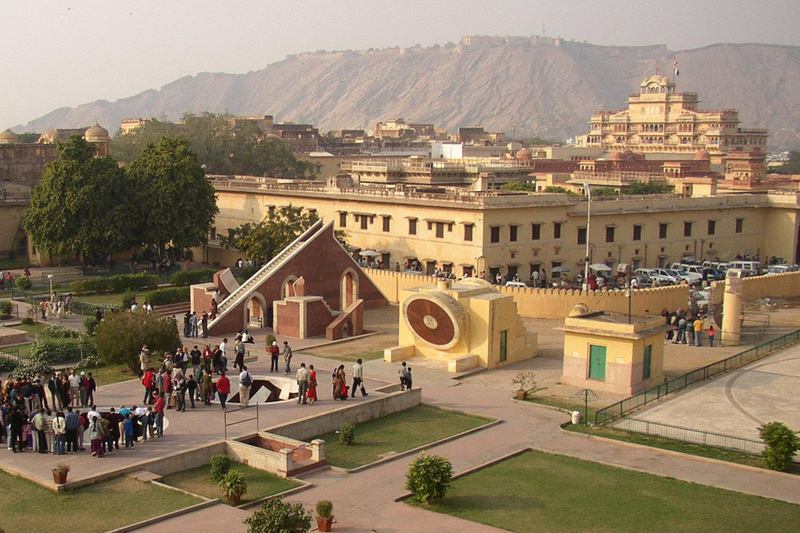 Upon your arrival at Delhi airport for Golden Triangle Tour with Udaipur, our company representative will meet and greet you. Later you will be transferred to the air-conditioned car to proceed towards your pre-booked hotel. Rest of the day is free for independent activities or you can relax at the hotel for overnight stay. 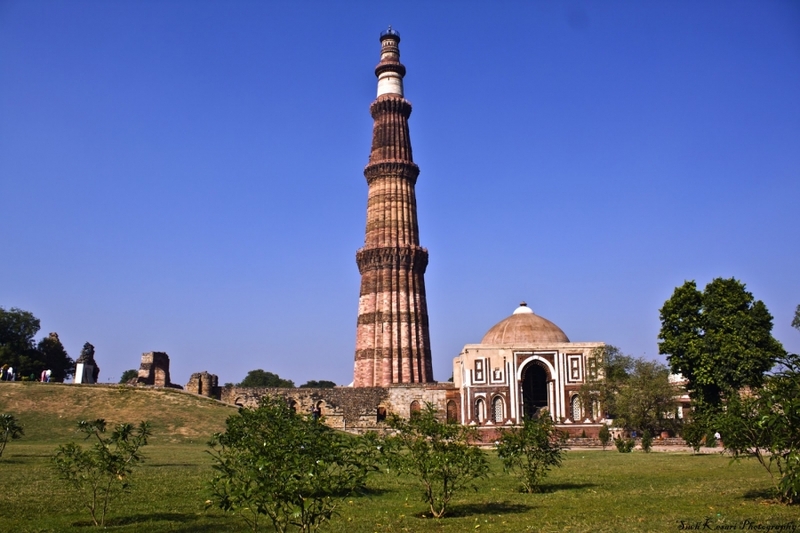 Have early morning breakfast at the hotel, as you will be transferred to the car to proceed for full-day Delhi sightseeing to explore major tourist attractions like Indian gate , Parliament House , Red Fort, , Jama Masjid with Rikshaw Ride in the Old Delhi bazaar, Humayun’s Tomb, Qutub Minar and Akshardham Temple. Return to the hotel for overnight stay. 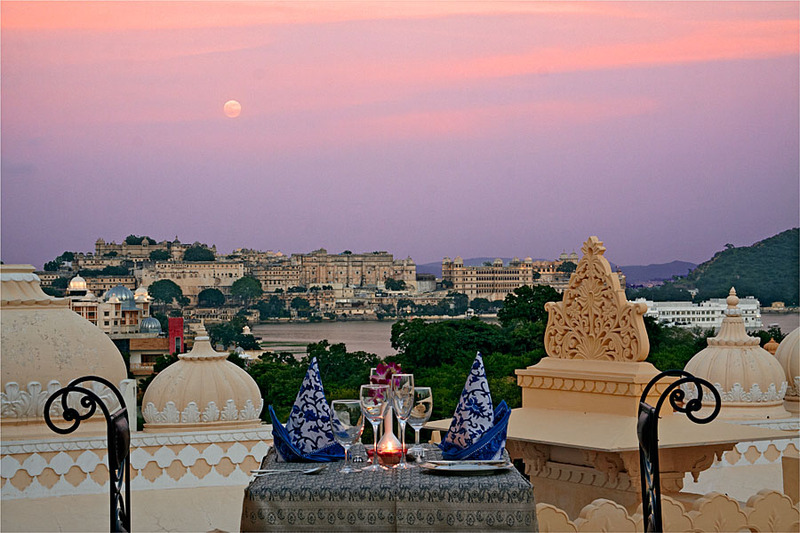 Have early morning breakfast at the hotel, then our company representative will transfer you to the air-conditioned car as you leave for Udaipur. This beautiful city is also known as ” City of Lakes” and considered as one of the best places to visit in India. En Route, you will visit Chittorgarh fort that is considered as one of the largest forts in India and listed as a world heritage site. 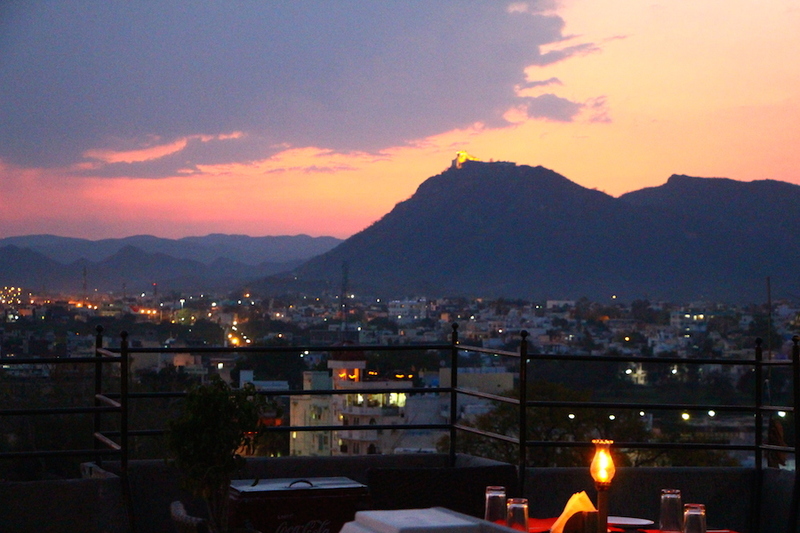 After visiting this monument, you will drive towards Udaipur and arrival check-in the hotel for abort relax. Later in the evening, you will go for boating in Lake Pichola to view the sunset. Return to your hotel for overnight stay. After having breakfast at the hotel, our company representative will transfer you to the car as this wonderful 7 Nights – 8 Days Golden Triangle Tour with Udaipur comes to an end and you will depart for Udaipur airport to board your flight for next destination/home.